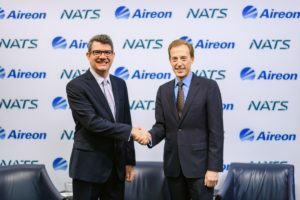 Aircraft tracking company Aireon initiated service with its space-based sensor network April 2, starting global monitoring of aircraft location and velocity on a near real-time basis. 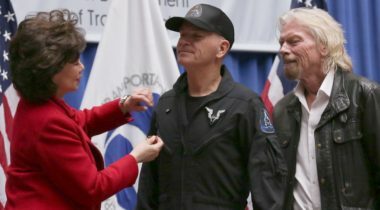 The two pilots who flew SpaceShipTwo to the edge of space in December received commercial astronaut wings last week, joining an elite group that won’t necessarily become much larger even with the anticipated growth of commercial spaceflight. 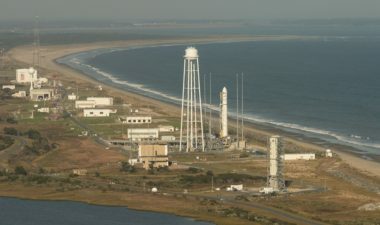 A partial government shutdown now nearly five weeks old is affecting a growing number of space companies and organizations as well as the agencies themselves shuttered by the lapse in funding. 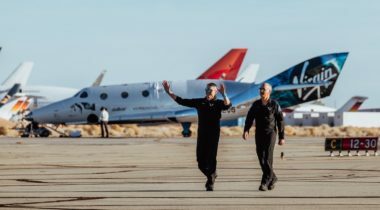 While some question whether Virgin Galactic’s latest SpaceShipTwo test flight actually went into space, a number of government officials and industry organizations have few doubts that it did. 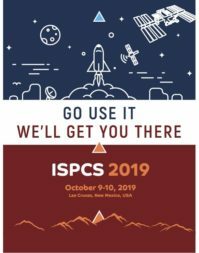 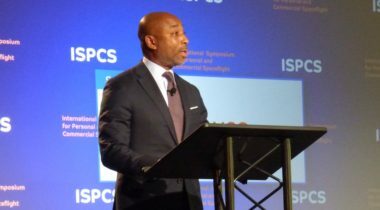 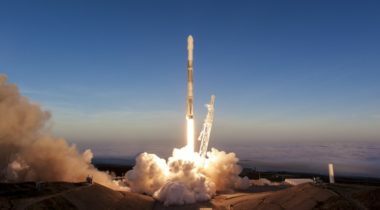 With Congress set to approve a Federal Aviation Administration bill with some commercial space provisions, those in the industry are hoping for action on other bills before the end of this year. 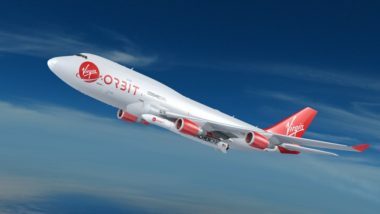 Virgin Orbit has received a license from the Federal Aviation Administration for the first launch of its LauncherOne vehicle, which the company hopes to perform later this summer. 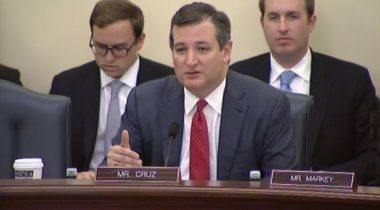 A key senator says he’s keeping an open mind regarding who in the federal government should have responsibility for the oversight of “non-traditional” commercial space activities. 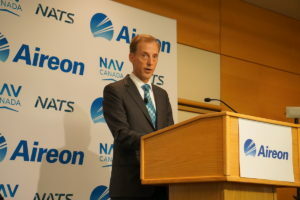 Aireon raised $69 million from a British partner, enabling the aircraft-tracking startup to begin making hosting payments to Iridium Communications. 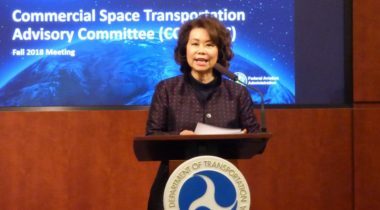 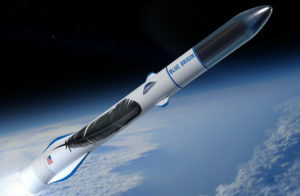 A reauthorization bill for the FAA passed by the House April 27 includes several provisions intended to support its commercial spaceflight activities, including a major increase in authorized spending levels. 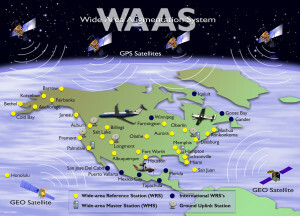 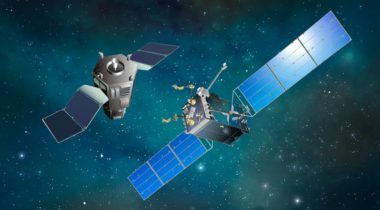 Defense and IT company Leidos triumphed over competitor Raytheon this week in a competition to build a hosted payload for the U.S. Federal Aviation Administration for honing GPS signals.